Customers of Palmerston North Centre complete surveys rating our services, cleanliness, professionalism and many other attributes. 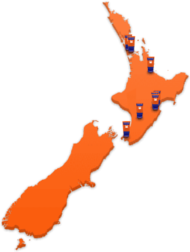 We’re incredibly proud of our self storage centre in Palmerston North: it boasts all the usual safety and convenience factors of our other sites, as well as 100% ground floor storage units and large, covered driveway spaces making access super easy for cars and protecting your goods in any weather. In addition, our investment in the quality and finishes of the property make Palmerston North a storage facility which far outstrips its competitors. Our storage team at this facility are firm believers in the fact that that it’s the little things in lif which matter most. commercial storage, the friendly and efficient staff at Palmerston North will find it for you. We guarantee it. To ensure complete peace of mind, the Palmerston North self storage centre is also protected with security fencing and computer controlled PIN access, as well as comprehensive digital CCTV surveillance and security throughout the facility. On top of this we make every effort to make our centers the kind of place you’d want to spend time. If you’d like to come and have a look just pop in ­ we love visitors. Fences surrounding the entire centre with access by secure P.I.N code, ­ no one unauthorised gets in. C.C.T.V. throughout the storage facility with no less than 15 security cameras operating at all times. Security lighting installed throughout the storage centre. No extra Credit Card charges when you pay with your plastic. Only pay for what you use, we will refund you for the time you didn’t use if you move out early. 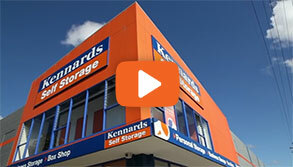 Why choose Kennards Self Storage at Palmerston North? 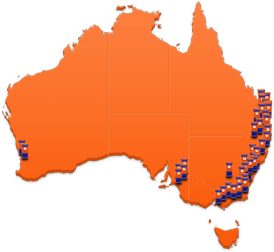 We are the cleanest storage centre in Palmerston North. Don’t believe us? Drop in and inspect at any time! 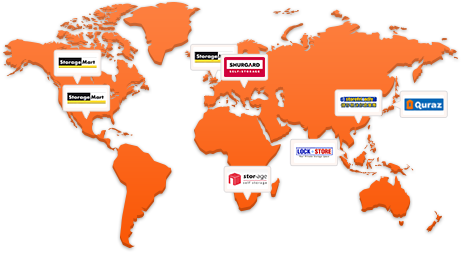 Enjoy 24/7 access to your secure storage unit (subject to availability). Drive up access to most units. Use our pallet trucks, trolleys: flatbed, fridge and mattress for free. Take out insurance with us for your goods in storage. Sip on your complimentary cup of tea or coffee when you move or visit your stuff. Make use of our Free Internet Hotspot, ­ available to all our storers.